Bob Sebbo, Dave Lorenz, Glenn Walters, Russ Booth. These guys were the band “most likely to succeed” in Kansas City in 1968. They had not yet had their disastrous NY trip to record their Command/ABC record. This band played opposite my band “The Smokin’ Emeralds at the Place in Westport for over a year. We played the ‘straight’ side of the venue 6 nights a week, while they would play on the psychedelic side. This was further complicated by the fact that durmmer Glenn Walters played in both bands at the same time. I finally convinced them to record at my studio Audio Lab in Prairie Village, Kansas. 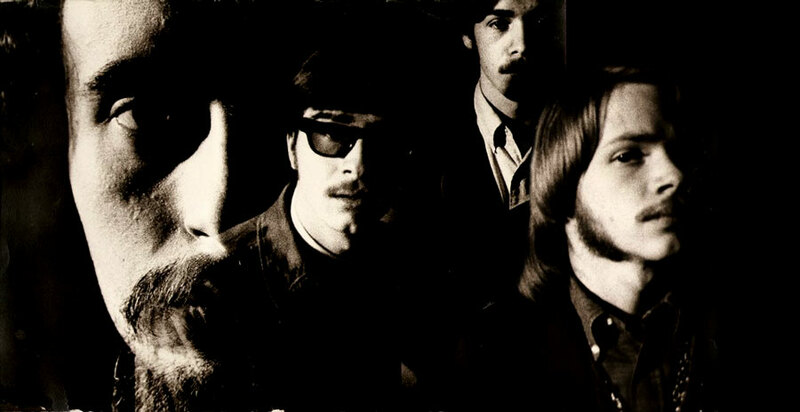 IN BLACK AND WHITE – 1967The music revolution was well underway in the greater Kansas City area and the genres better defined by 1967. There were a few ‘band guys’ around the KC area that would cluster around the Place in Westport, the Castaways or wherever we could scare up a gig. The competition for gigs wasn’t that fierce, and the rivalry between bands was still friendly. We could always get gigs. Those of us that managed to get out of the draft were doing it by going to college, trade school or junior college, and the work was steady and plentiful. You could make a living by being a musician and that was cool. 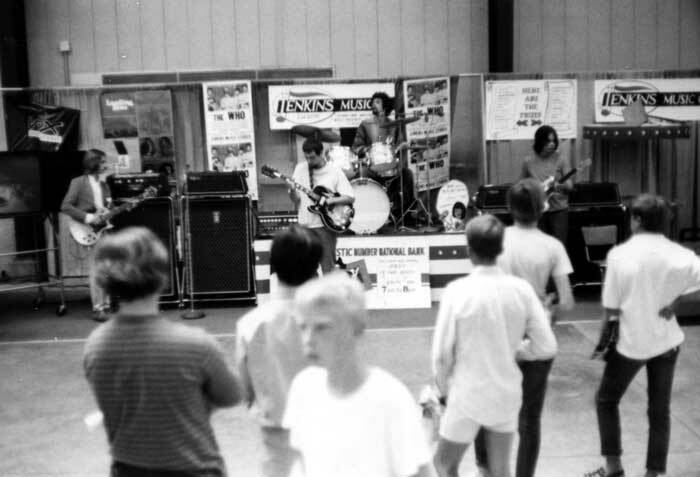 Most of my exposure to bands was due to the connections developed during my years at Shawnee Mission East high school. The Apollos, the Shadows, the Chessmen, and the Monkeymen were all created in the mid-60s and still working at this point, most hadn’t been drafted.